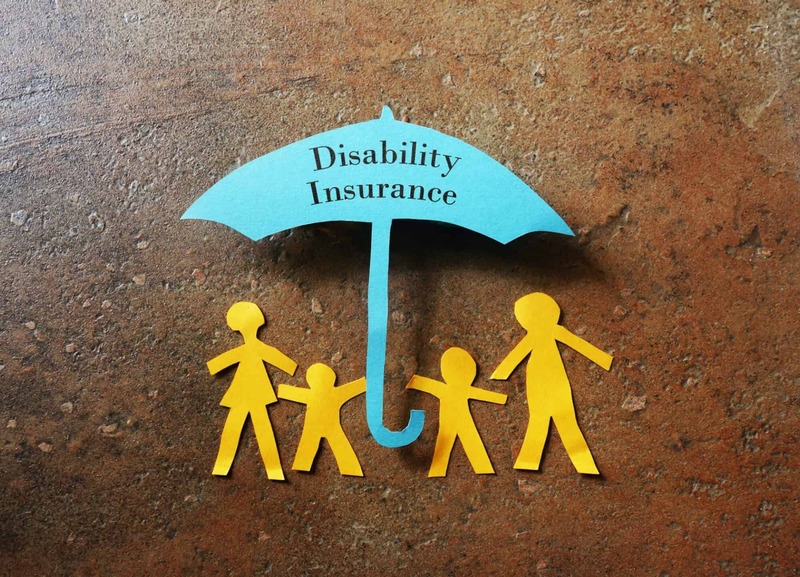 Disability Insurance: How Do You Choose the Right One? Following a disability, more than 10% of people die within five years, meaning they could struggle with affordability, illness, or even just old age. If the prospect of becoming disabled would impact your life severely, beyond physical limitations, some protection can ensure that you’re able to live happily. Disability insurance helps you thrive in the face of illness. Here are four things to know before you set out to purchase this type of insurance. When you’re young, healthy, and energetic, you don’t often think too much about a version of yourself that might struggle with a disability. Even if you have a minor disability when you’re younger, becoming further disabled might seem like a far off concept. Despite all of our conceptions of how our life is going to map out, our chances of becoming disabled are much higher than dying young. Nearly a quarter of people are becoming disabled before retirement age. It’s important to consider how disability could change our lives. It could change our professional lives and our personal lives in ways that are hard to predict. Every disability is a little bit different. Some are more limiting than others and some being temporary where others are more permanent. With at least 10 percent of the population being severely disabled and twice as many facing some challenges, it’s important to think about disability. Considering disability insurance is important because so many people have the potential to become disabled. Rather than being afraid and acting irrationally at the last moment, we can plan ahead with the help of insurance. If you’re covered by workers’ compensation, social security or any kind of self-insurance, you might already have the coverage you’re looking for. Without having to buy full disability insurance, you can get partial coverage from something you’re already paying for. Even when you only have partial coverage, you can save money by only paying for the amount that you need to make up. 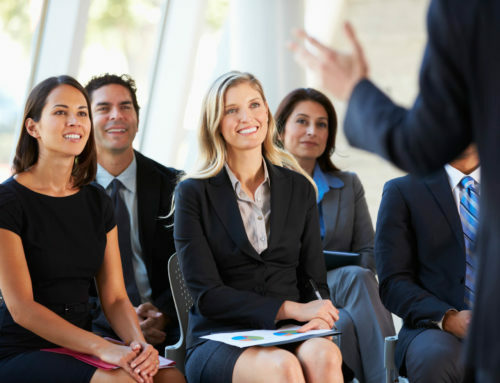 Workers compensation is required in most states when there are more than four people working at any company. If you’re injured at work, you can get covered in the case that you’ve been badly hurt or disabled. If you contract an illness from working with a certain chemical or under certain conditions, you can get a hefty portion of your pre-disability income. While most long-term disabilities aren’t work-related, many are, so that makes workers’ compensation valuable. When you’ve been working for years, you’ve been contributing to Social Security Insurance. That means that you’ll qualify for benefits related to it. Even if you’re eligible, that doesn’t mean that you qualify. You need to show that you’re not going to be able to work for at least a year due to your disability. Self-insurance is another way of classifying your personal funds or other assets you could tap into to cover expenses. While this isn’t available to everyone, it’s a potentially vital asset to help you pay for what you need. If you don’t think that the above situations could suffice, if you don’t work someplace that has coverage, or if you haven’t paid into social security, you have options. 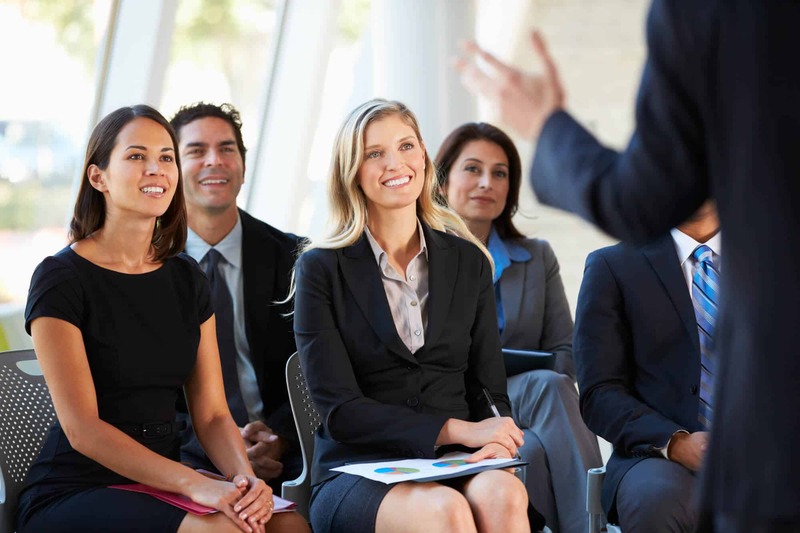 You could very easily supplement what coverage you have with disability insurance. While the least expensive option could be through your employer, you might be able to bundle it with current plans. 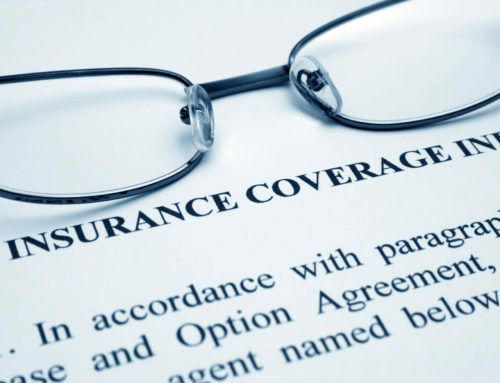 Do you use a separate insurance company for life insurance or any vital insurance needs? You might be able to extend it to disability insurance. Many online brokers offer disability insurance while some offer packages that include it. 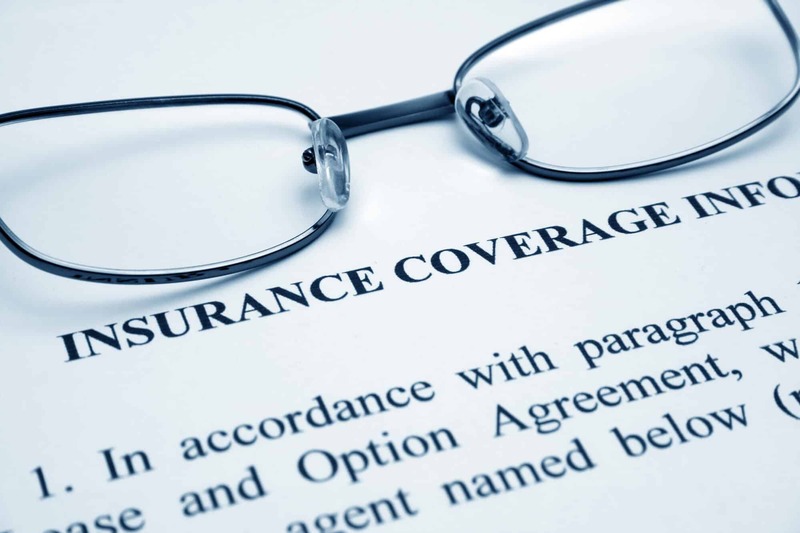 Don’t buy redundant insurance, as you might only be eligible to make one single claim. Look at the costs of supplemental disability insurance. 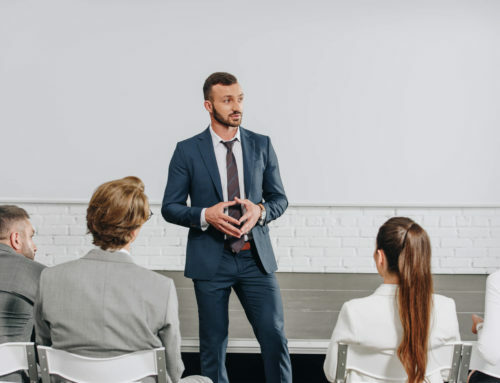 You may need to consider what the different details of each are. For some plans, the waiting period can be a pain. If you’re having to wait a while between the onset of your disability and when the plan starts paying out, you might wait forever. Waiting a while for benefits can be a pain in the neck as well. If you opt for a policy that pays you only through the age of 67 but your claim lasts for several years, you might struggle. However, if you’re willing to accept a shorter benefits period, you might lower its cost. Consider how much you’re willing to accept as well. If you’re a high earner, you might not need the full 60% payout that you’re entitled to. The less you’re willing to accept, the cheaper your plan could be. Buying a less expensive policy could trap you into doing a kind of work you’re not interested in. Some policies will pay out when you’re unable to do your current job any more. Others will refuse to pay you if you can do any type of work at all. This is a challenging situation to be in, especially if you’re trying to live with a disability and adjust without pressure. Being able to earn income impacts your quality of life. 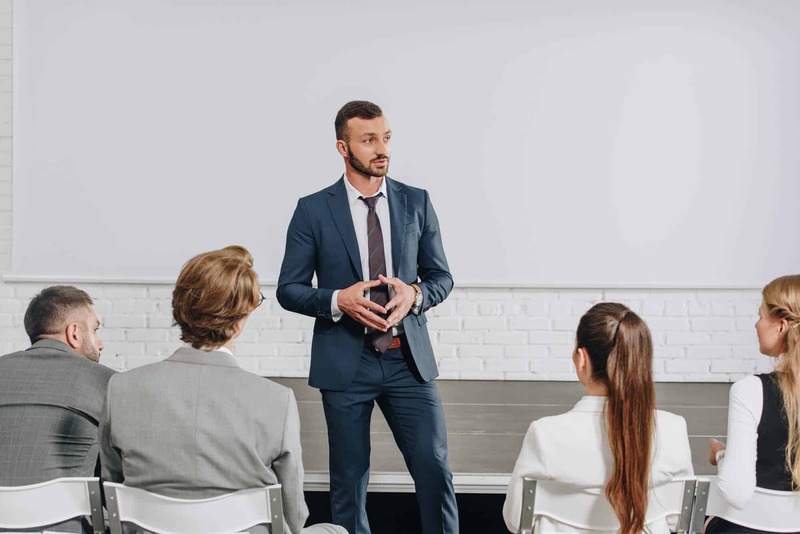 You need to consider how much your career means to you. If you don’t mind moving into other work, you could save money. When you’re hit with a disability, it can cause a severe impact on your life and well-being. Disability insurance helps to ensure that you and your family are able to maintain your comfort and your quality of life. If you fear an accident that leads to a disability for you and for someone else, check out our guide for personal liability insurance. From easy communication to finding the perfect insurance products to meet your needs and budget, your satisfaction is our number one priority.  Contact Semel Risk Consultants for a quote.